They can sell their house to a real estate investor. None of these choices is necessarily better than the others. Each has their own advantages and disadvantages. 1. I’m fast. In many cases, sellers want to get their house sold quickly. Maybe they’re facing foreclosure or they’re settling a divorce. Sometimes the seller has moved because of a job and needs to sell the house quickly to avoid two mortgage payments. Or someone might have inherited a house and they can’t afford to or don’t want the aggravation of dealing with the repairs and marketing necessary to sell the house. Most people who try selling their house themselves or through a real estate agent often find that it is anything but a “fast” process and in most cases they unnecessarily tie up their house with a listing agreement for at least 3 months. Unless you are willing to spend a lot of money to fix your house and sell your house at a significantly reduced price, in today’s real estate market you could find yourself waiting 6 to 18 months before you even receive an offer. On the other hand, because I’m a Cash Buyer with private funds I can often close a house purchase in 30 days or less. 2. My offers are flexible. I make my offer according to the seller’s needs. If the seller wants to close quickly, then I can accommodate. 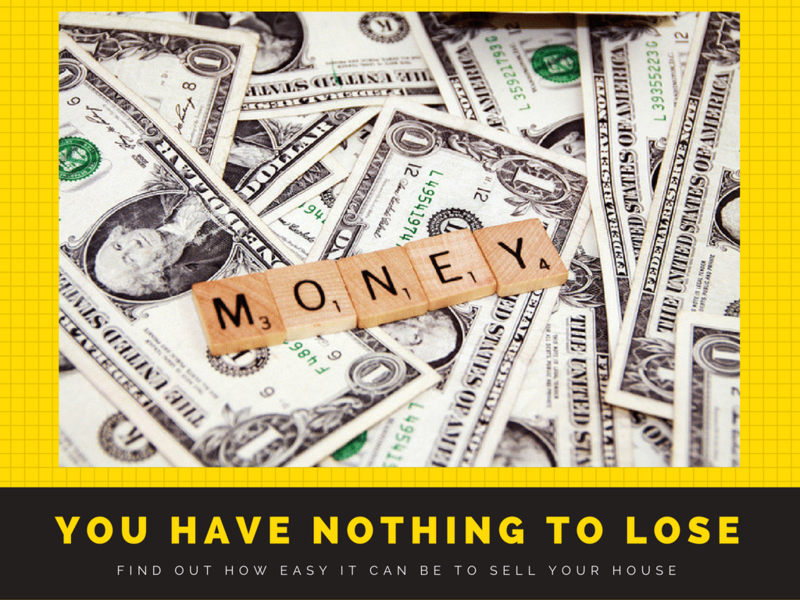 If the seller wants cash all at once or a monthly cash flow, I can do those, too. I can also make up past payments and take over current payments to immediately relieve money burdens on the seller. 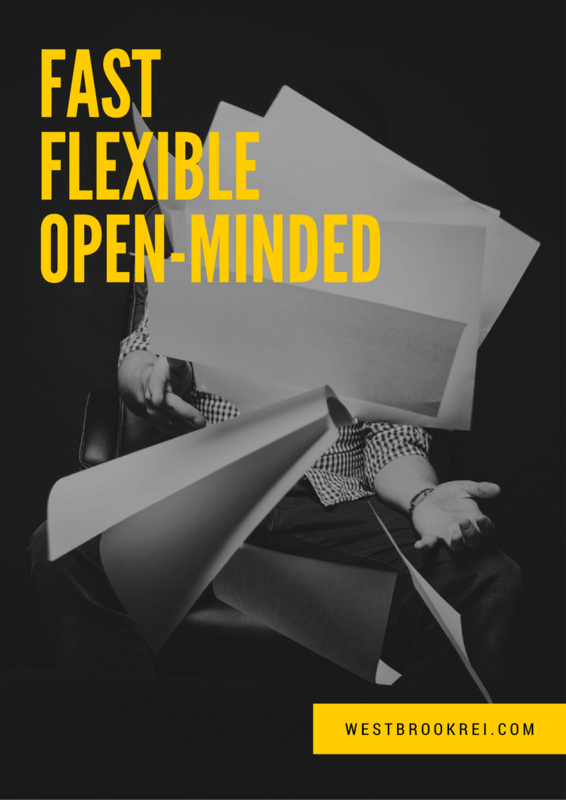 I can be a lot more flexible with my offers than the “traditional” offers, sellers typically receive. That’s because I’m a CASH BUYER and I am not subject to Banking Regulations which follow lots of rules. I’m also aware of possible creative solutions to meet seller’s needs that the conventional buyer wouldn’t think of. 3. I’m open-minded. I might buy someone’s house when no one else will. In many cases, I buy houses that have fire damage, termites, mold, foundation problems, roof problems or that need major repairs. Houses with these conditions scare most buyers and real estate agents hate listing them because they know such houses just sit on the market and clog the MLS system. I enjoy talking to sellers with houses like these because I can see the house’s potential value after all the repairs are made. I’m also not worried about extensive repairs as long as the after-repaired-value of the house justifies the expenses. So, back to the Original Question… “Why should I sell my House to you?” I don’t know that you will, I am just one piece of the puzzle and I encourage sellers to investigate all avenues of getting their house sold in the way that best meets their needs. If they decide that working with me to buy their house makes the most sense, then I’m more than happy to help.